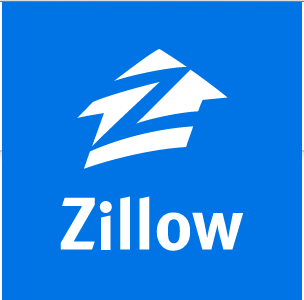 As millions turn to Zillow to begin their home shopping experience please know the conflict it can cause you when buying, or selling your home. The website is an automated property value estimate that is calculated from public and user submitted data which is computed 3 times per week. Three times per week?! Public and user submitted data is not information you can get from your local Real Estate Agent, or Appraiser who inspect the subject properties, know the current market conditions, location and special features of a home. Zillow’s CEO Spencer Rascoff admits to their “median error rate” in home pricing. At the bottom of Zillow’s home page you will find a Zestimate tab where you can read more about their accuracy in your market area. 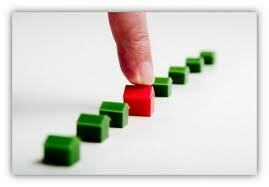 Catchy word that has implied meaning, Zestimate is as it sounds, an estimate of a home’s value. Rascoff also admits that these Zestimates have an error rate of 8%-26%. Houston, we have a problem! In fact, we have such a large real estate market that on Zillow’s accuracy table, Houston doesn’t even score on error rate. I do give Rascoff credit though, he does advise that Zestimates are no more than a starting point in pricing discussions with the real authorities, your local Real Estate Agents and Appraisers. Admittedly I have used Zillow from time to time for a quick property search, but always question the “freshness” of the information. When you are wanting reliable information on homes for sale, you can find it on HAR.com. Unlike Zillow that updates their information 3 times per week, HAR updates accurately every 15 minutes! For quality results in buying, or selling your home find the experts. Invest in contacting your local agent who has access to true market information and will get your needs met. Exciting as it may seem, buying a new construction home is an emotional roller coaster! Expect highs and lows in your decision making process, building time and procedures. Above all expect your Builder to get it right! Read Blake Miller’s post on 6 Mistakes to Avoid when Buying a New-Construction Home on Trulia’s Blog. Lovely Westbury home, 3/2 corner lot. 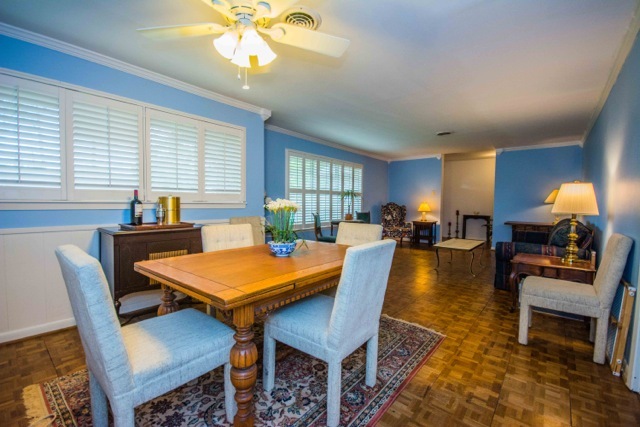 Very spacious bedrooms, closets, kitchen and living rooms. 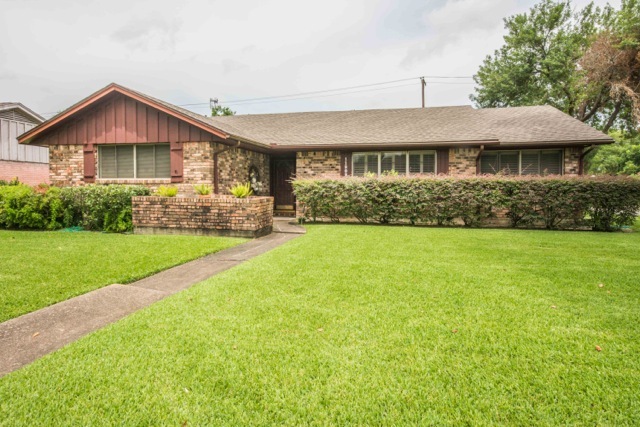 A detached 2 car garage, plush landscaping, new roof and survived all past Houston flooding! This home is high and dry, never flooded. Well priced! Make it your own. New on the Market 11202 Endicott Ln. 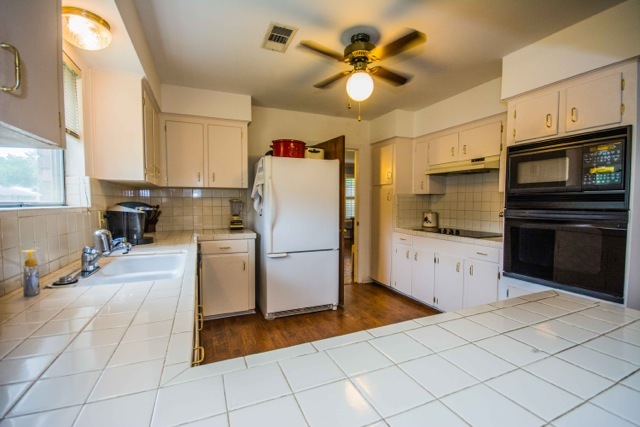 Spacious kitchen has a breakfast nook. Houston Market Up for August 2011! I think we can all sit back and relax, things are looking better for our housing market! Rates are still historically low, not since the 50’s have they been this low. Take advantage and start looking for your new home. Listen to today’s HAR report on the Houston Housing Market. Rates are moving upward, the time is NOW to buy your home. Watch this 3 minute video brought to you by AHS (American Home Shield) and listen to the 7 top reasons to own your own home!